This spring, the Connecticut Legislature passed a bill that would vastly expand the pregnancy anti-discrimination statute in the state. Here is a Q&A with our attorneys examining the bill. Q: State lawmakers recently passed a law expanding employment protections provided to pregnant women under the state’s anti-discrimination law. What does the new law entail? A: This past legislative session was very quiet with respect to employment and labor law. The one bill that did pass is the bill we are discussing here and it represents a simple strengthening of an existing statute. To discriminate against an employee or person seeking employment on the basis of her pregnancy in the terms or conditions of her employment. To deny employment opportunities to an employee or person seeking employment if such denial is due to the employee’s request for a reasonable accommodation due to her pregnancy. 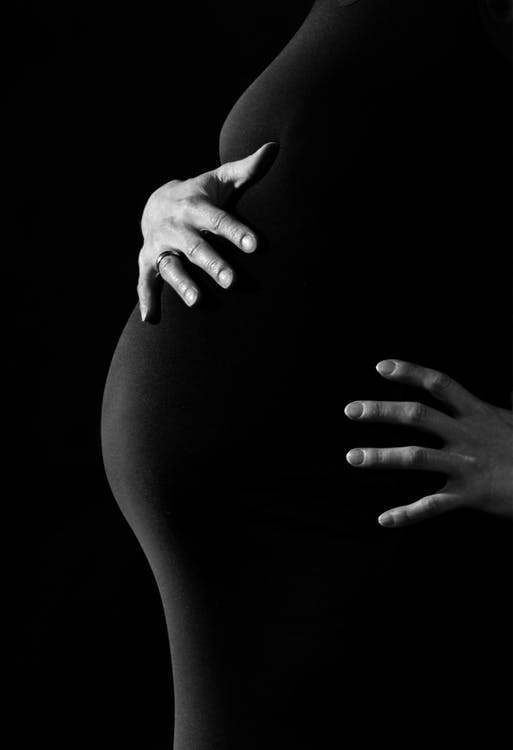 To force an employee or person seeking employment affected by pregnancy to accept a reasonable accommodation if such employee or person seeking employment (i) does not have a known limitation related to her pregnancy, or (ii) does not require a reasonable accommodation to perform the essential duties related to her employment. To retaliate against an employee in the terms, conditions or privileges of her employment based upon such employee’s request for a reasonable accommodation. Q: The Connecticut Business and Industry Association submitted testimony arguing that both state and federal law (prior to this bill passing) already provided pregnant women protection from discrimination. Is the new law going to be an onerous mandate for employers? How does it differ from current state and federal law? fail or refuse to inform employees of the employer, by any reasonable means, that they must give written notice of their pregnancy in order to be eligible for transfer to a temporary position. fail or refuse to make a reasonable effort to transfer a pregnant employee to any suitable temporary position which may be available in any case in which an employee gives written notice of her pregnancy to her employer and the employer or pregnant employee reasonably believes that continued employment in the position held by the pregnant employee may cause injury to the employee or fetus. fail or refuse to inform the pregnant employee that a transfer pursuant to subparagraph (E) of this subdivision may be appealed under the provisions of this chapter. These three provisions were replaced by the new provisions in the law (see prior response). 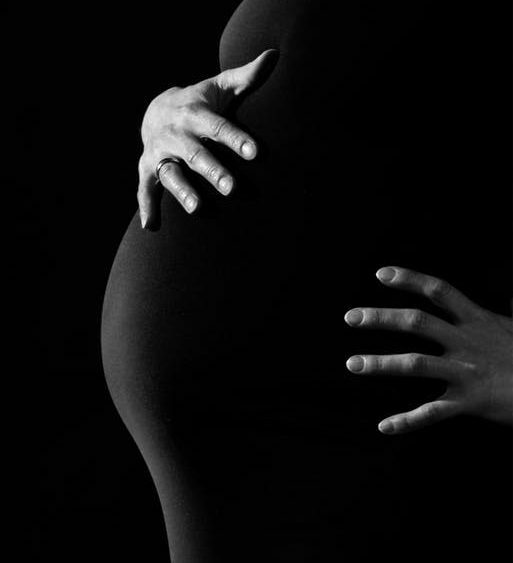 single out pregnancy-related conditions for special procedures to determine an employee’s ability to work. treat a pregnant employee differently than any other temporarily disabled employee (i.e., if the employer allows temporarily disabled employees to modify tasks, perform alternative assignments, or take disability leave or leave without pay, the employer also must allow an employee who is temporarily disabled because of pregnancy to do the same). not allow pregnant employees to work as long as they are able to perform their jobs (i.e., if an employee has been absent from work as a result of a pregnancy-related condition and recovers, her employer may not require her to remain on leave until the baby’s birth. An employer also may not have a rule that prohibits an employee from returning to work for a predetermined length of time after childbirth). Q: How often are employers targets of discrimination lawsuits from pregnant employees? What are the most common complaints? Have such lawsuits increased or decreased in frequency in recent years? A: Employers in Connecticut remain subject to lawsuits by employees for multiple reasons, and pregnancy discrimination lawsuits continue to be a significant component of such lawsuits, particularly in conjunction with claims asserted in connection with interference for exercising the right to take family and medical leave or being retaliated against for taking family and medical leave under the state or federal family and medical leave laws. The most common complaint in a pregnancy discrimination lawsuit is that an employer has terminated an employee close in time to receiving notice that the employee is pregnant. While pregnancy discrimination lawsuits have remained steadily problematic for employers over recent years, we anticipate that the additional “reasonable accommodation” burdens now imposed under state law may lead to an uptick in complaints in the months ahead. Q: Are employers required to notify employees about the new pregnancy law? A: Employers must notify employees about the new pregnancy law in three ways. First, by January 28, 2018, all employers must post a copy of the following notice where other employment posters are posted (Pregnancy Disability Poster). In addition, a copy of this notice must be provided to all existing employees (one time only by January 28, 2018) and to all new employees upon their hire. This additional requirement can be accomplished by incorporating the notice as part of an employee handbook, or by providing an individual copy of the notice itself. Finally, a copy of this notice must be provided to any existing employee within 10 days after she notifies her employer of her pregnancy or conditions related to her pregnancy.